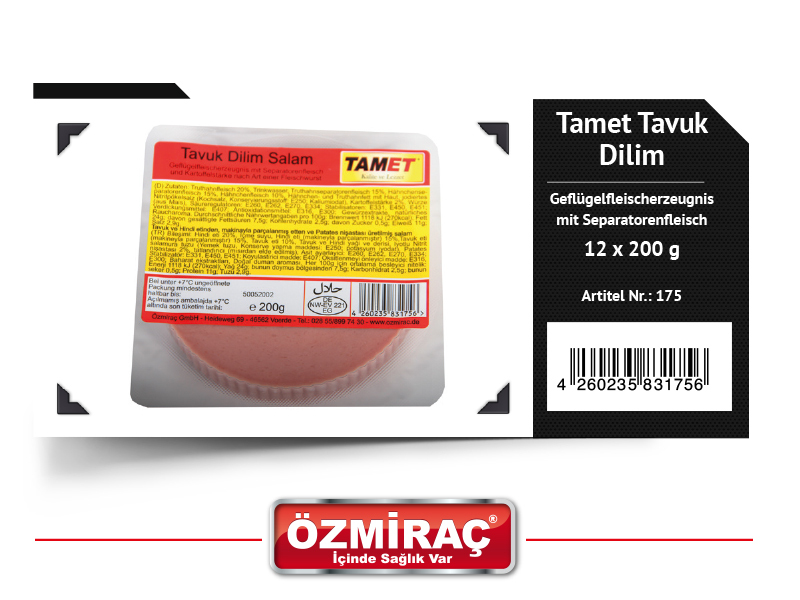 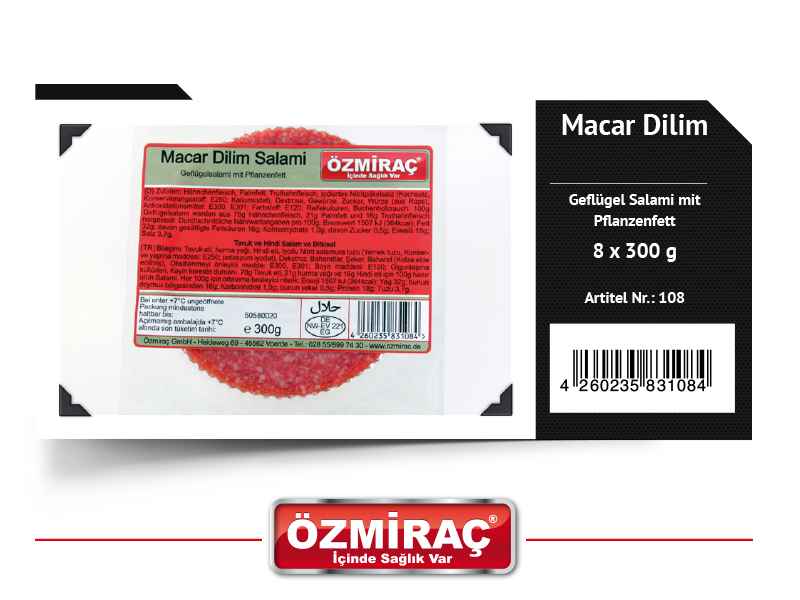 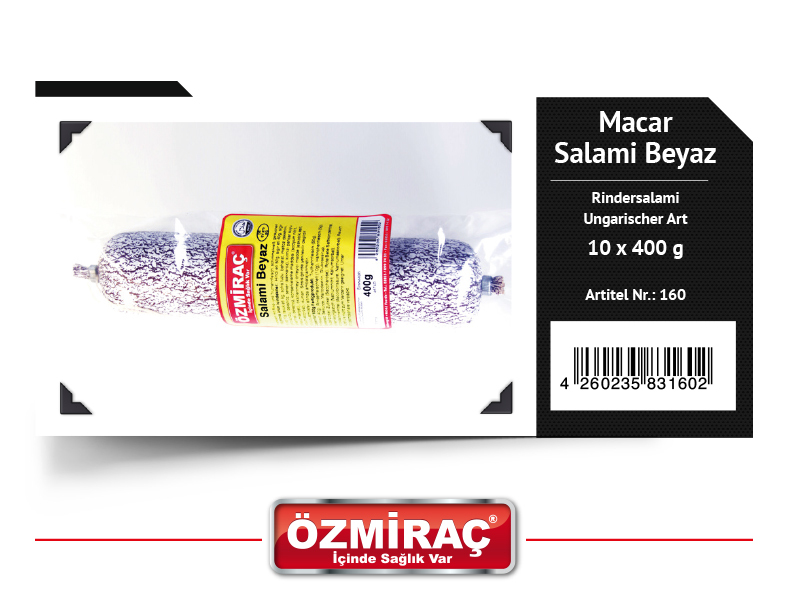 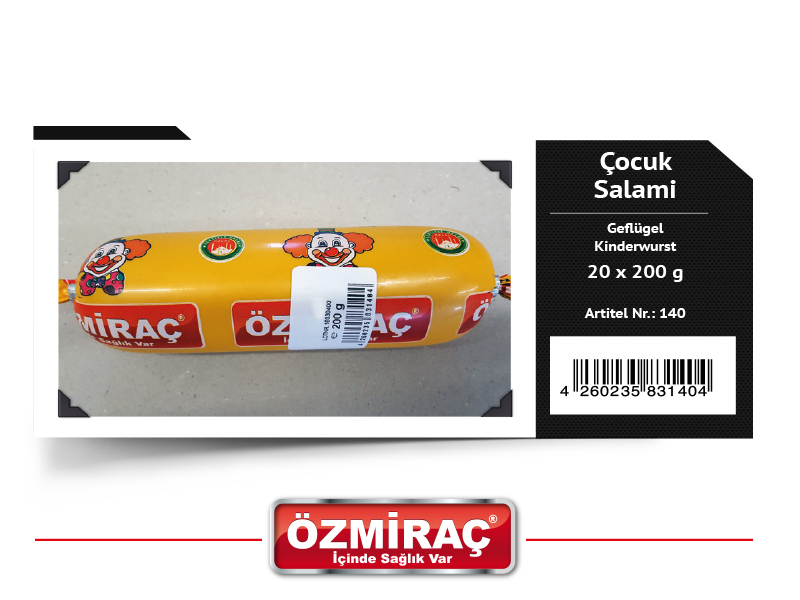 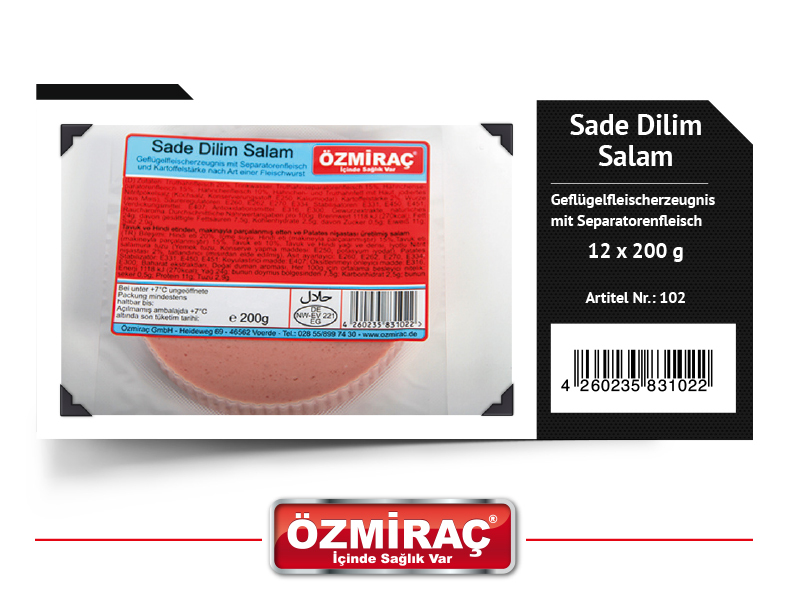 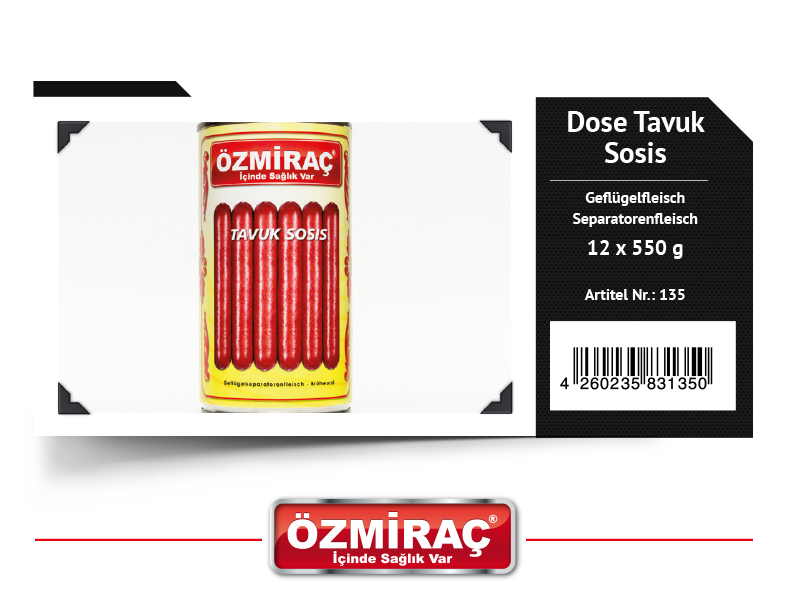 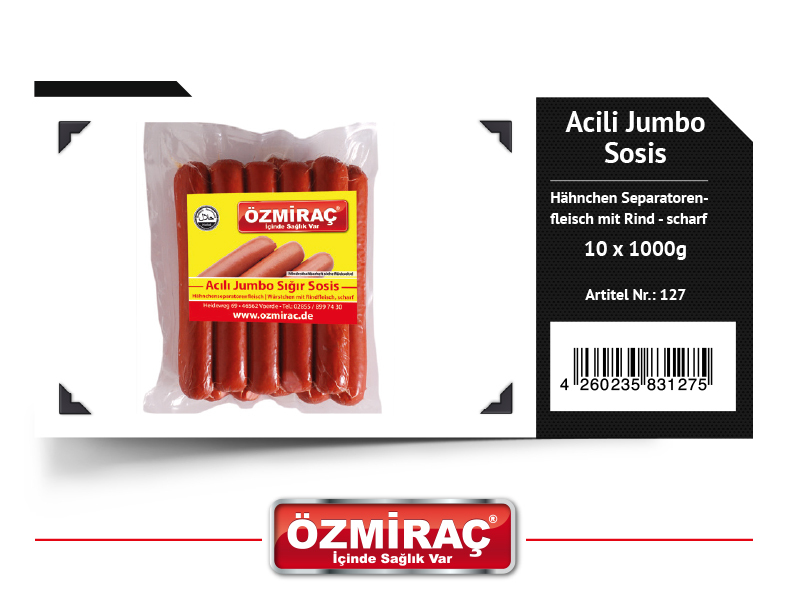 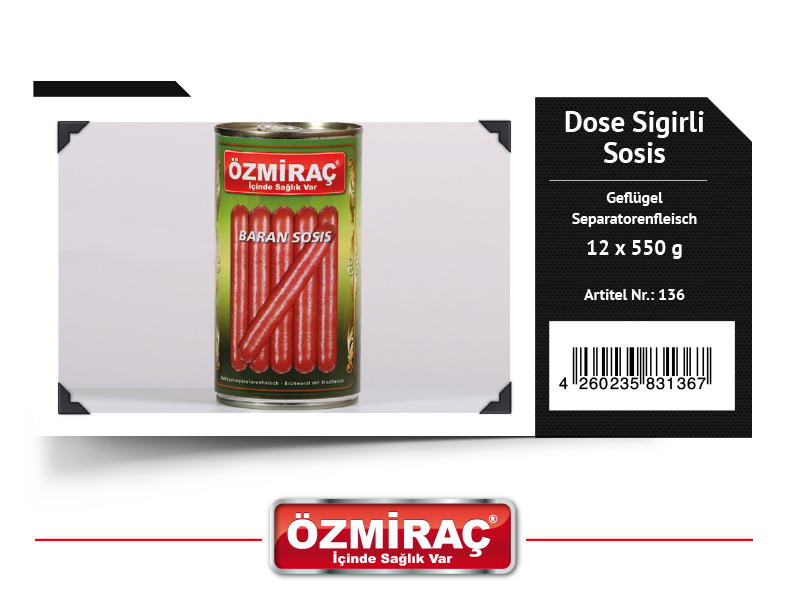 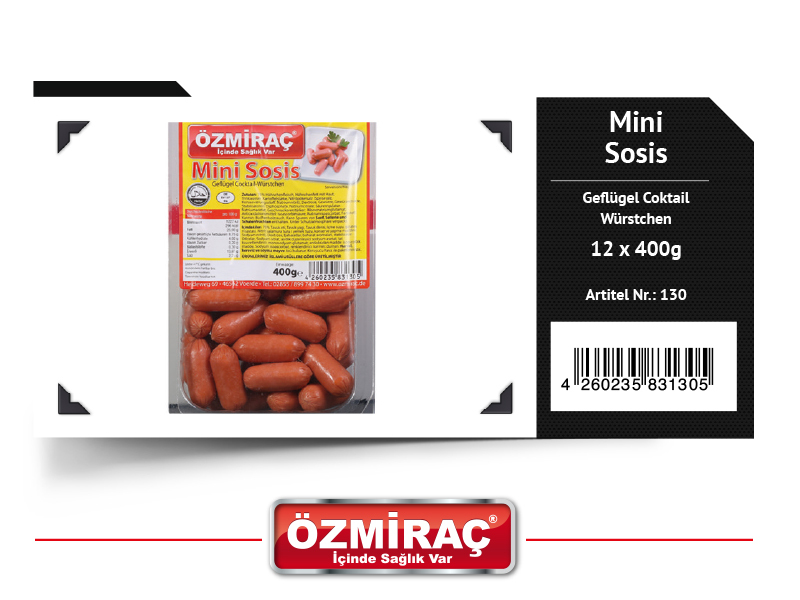 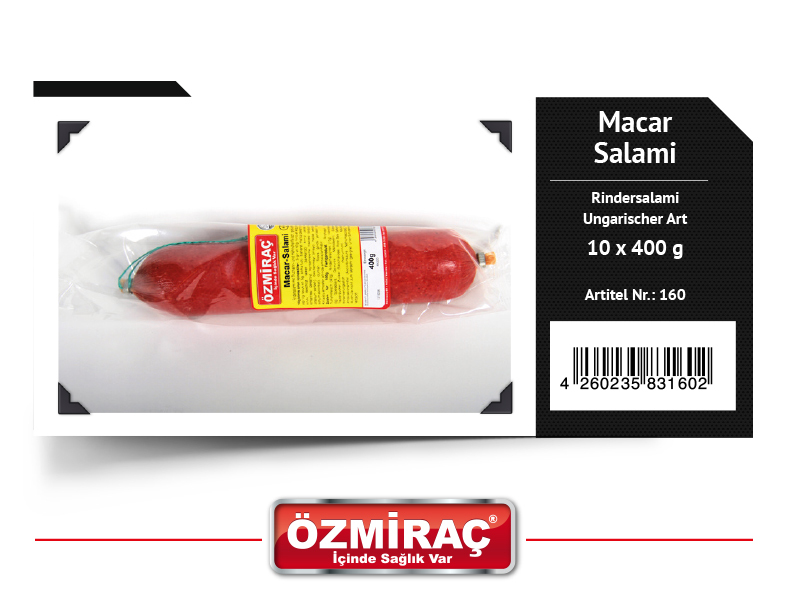 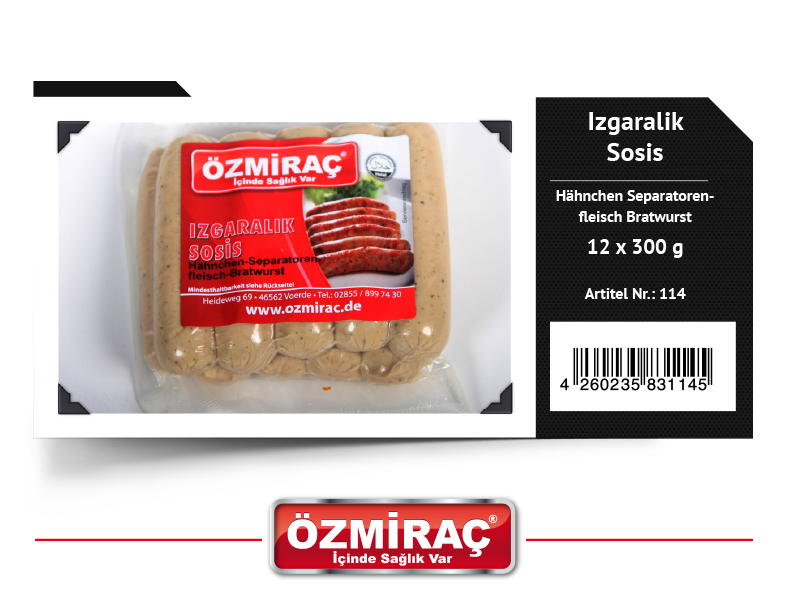 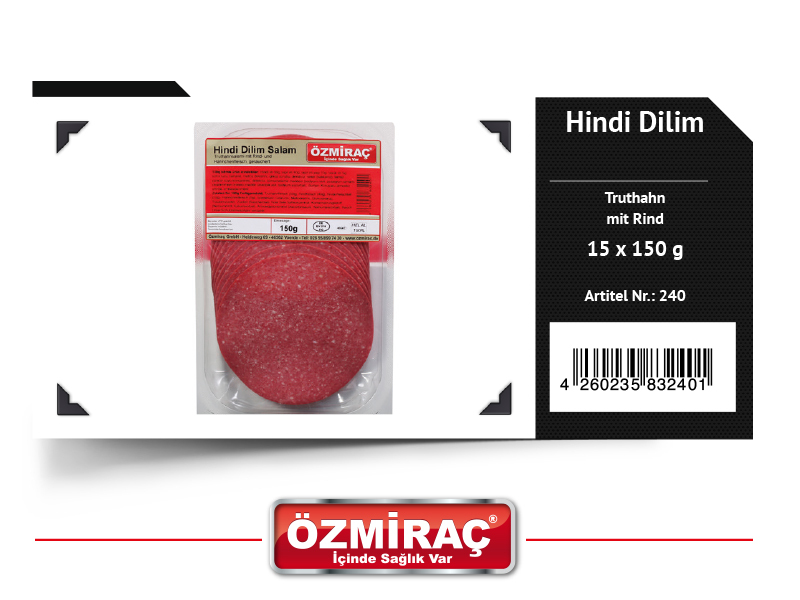 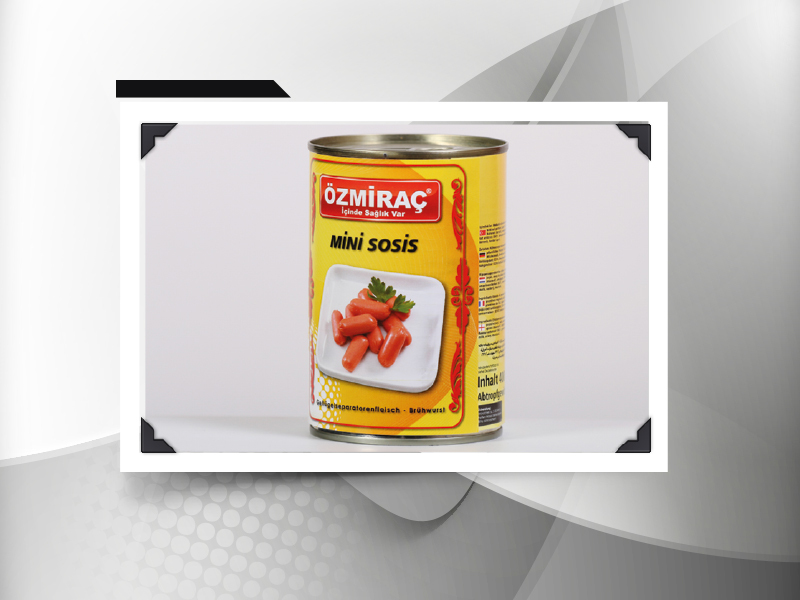 Since its establishment, our leading brand “ÖZMIRAC”, has made it the top-most principle to offer healthy, high quality products which manufactured in hygienic environments. 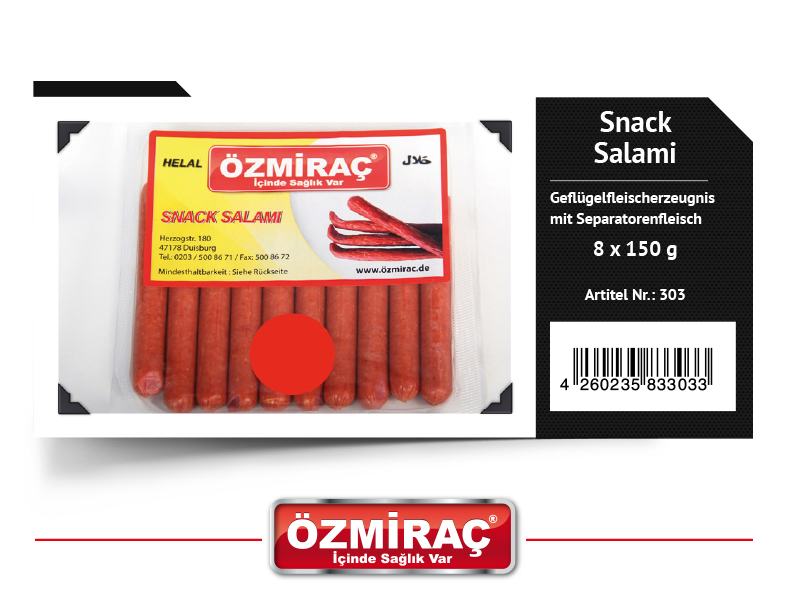 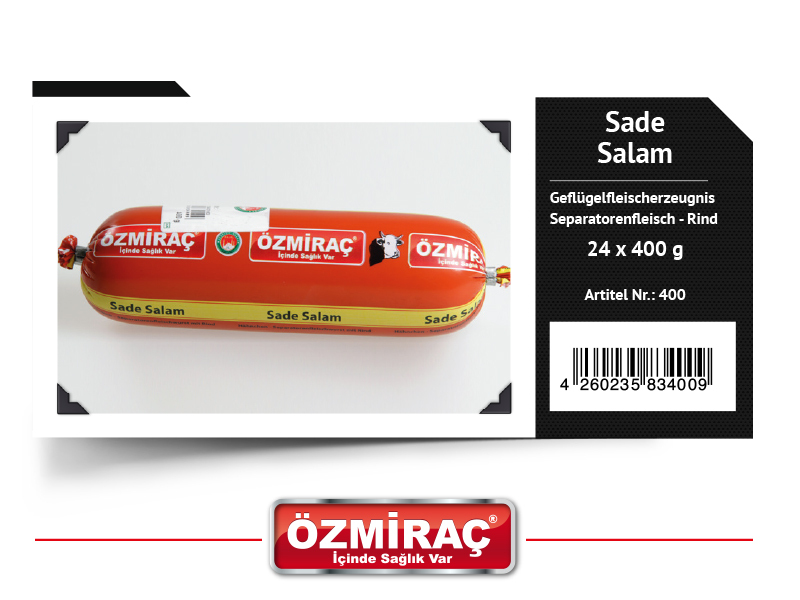 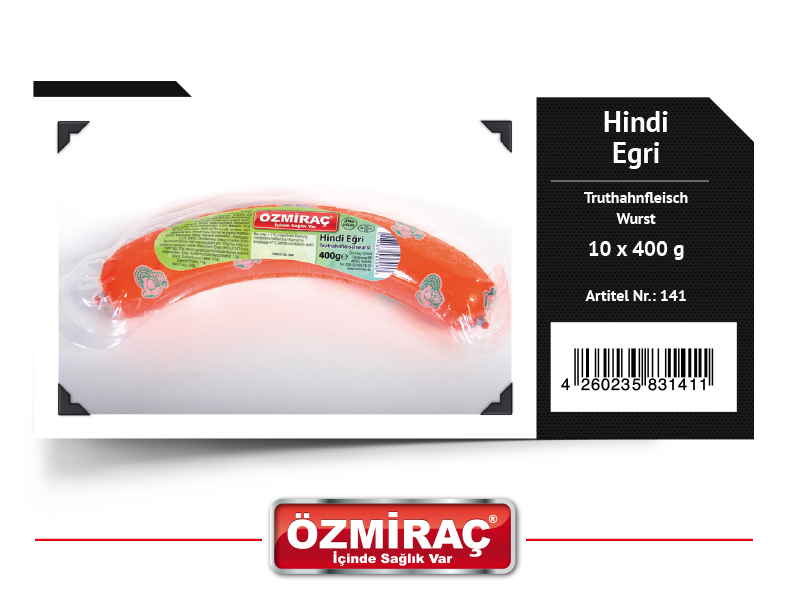 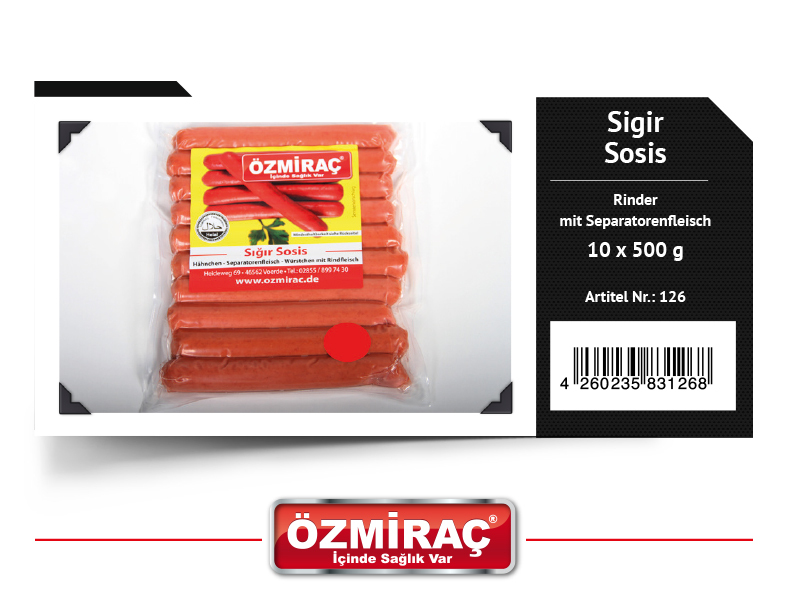 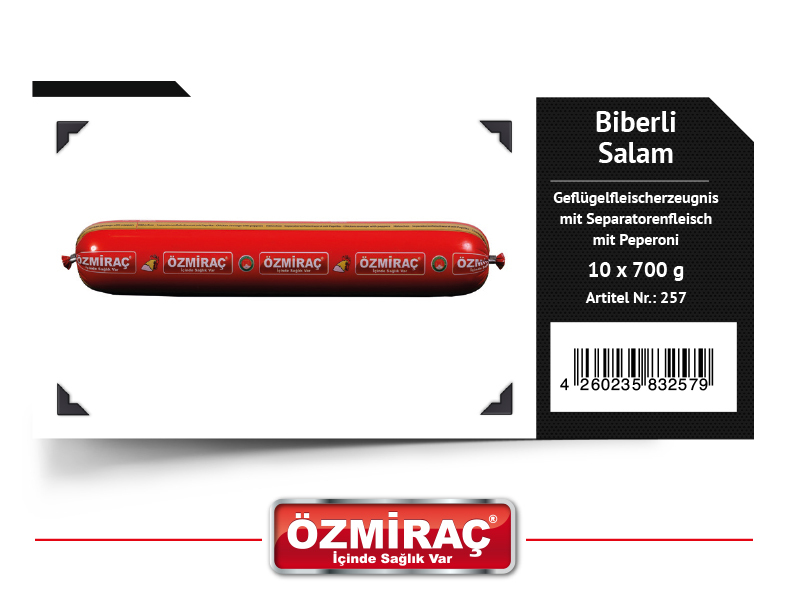 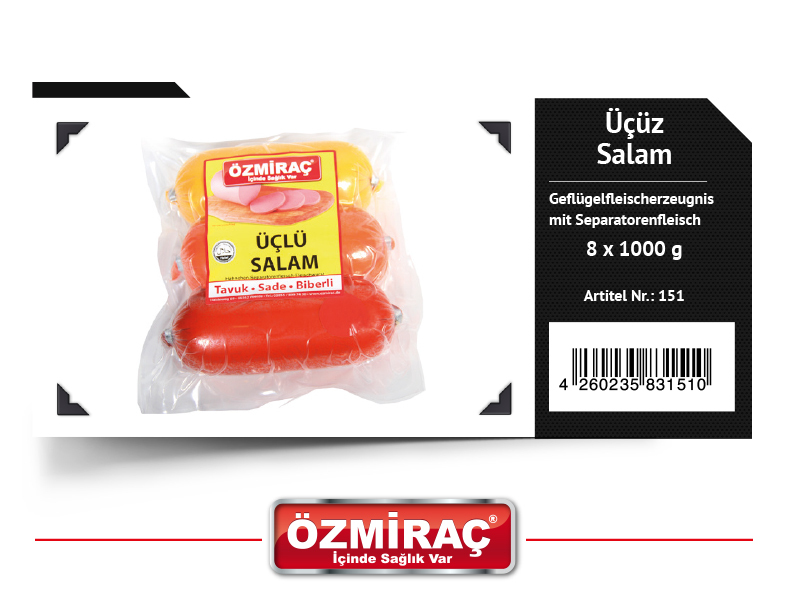 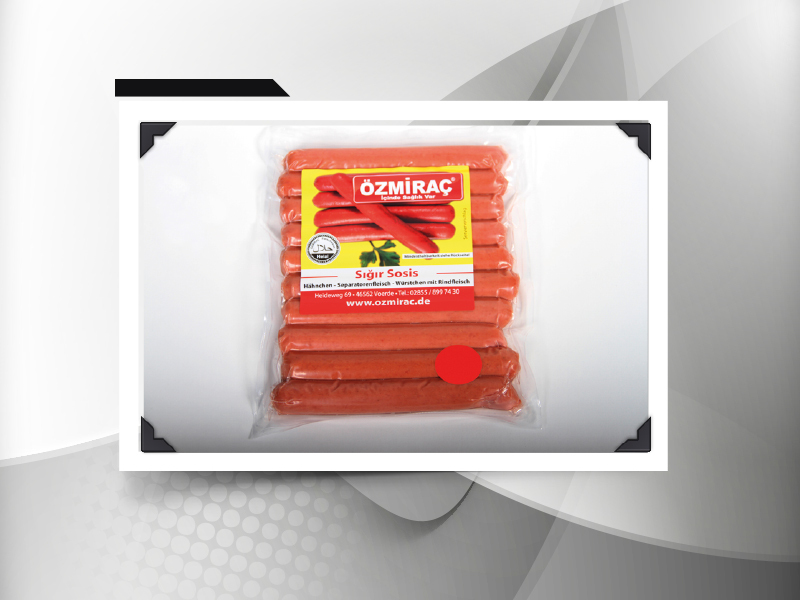 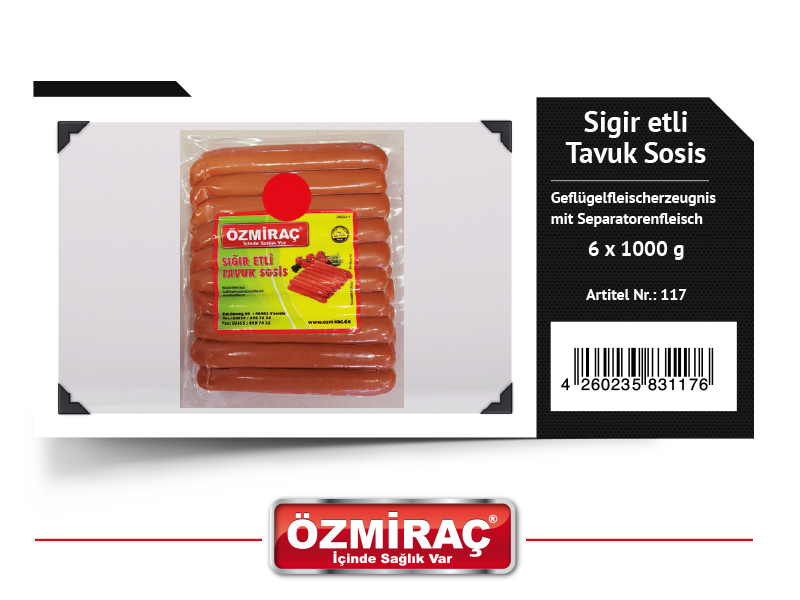 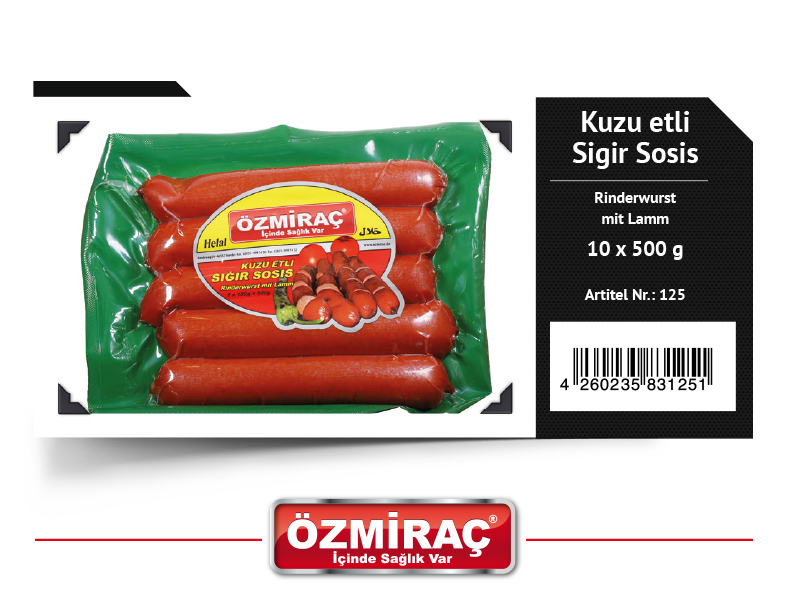 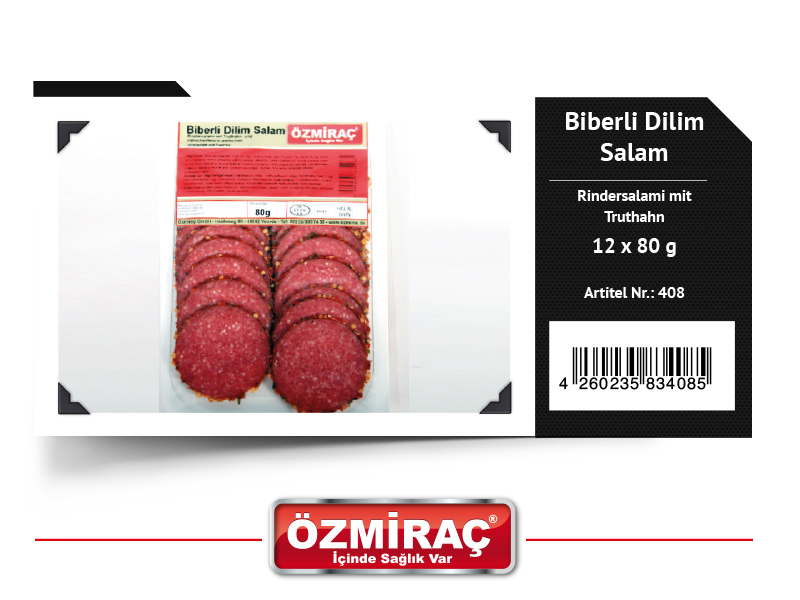 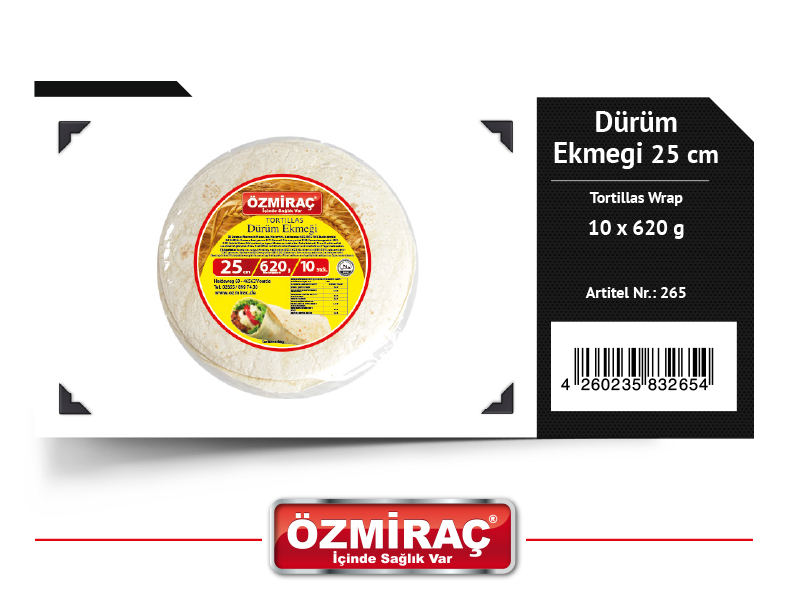 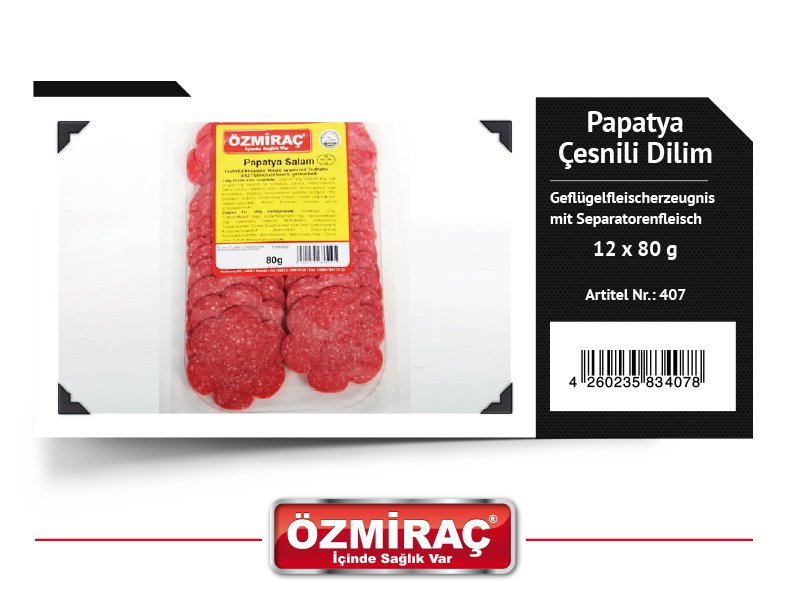 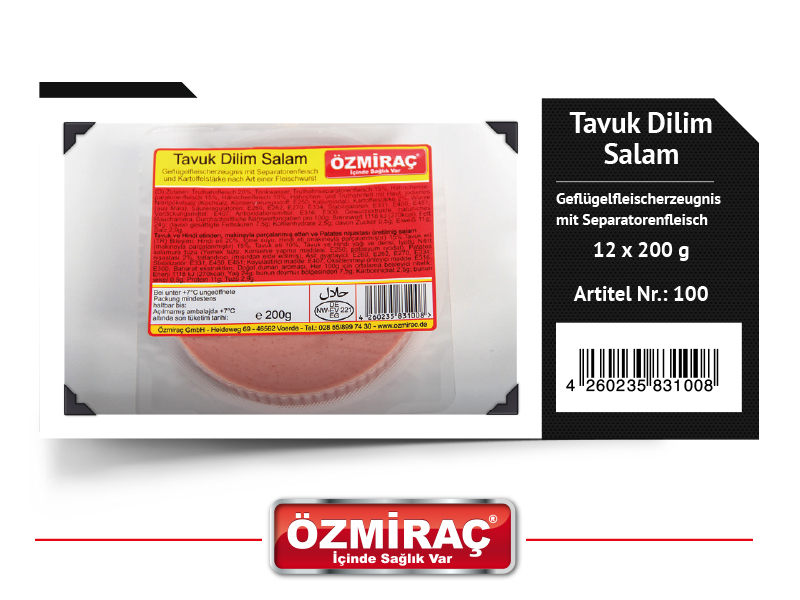 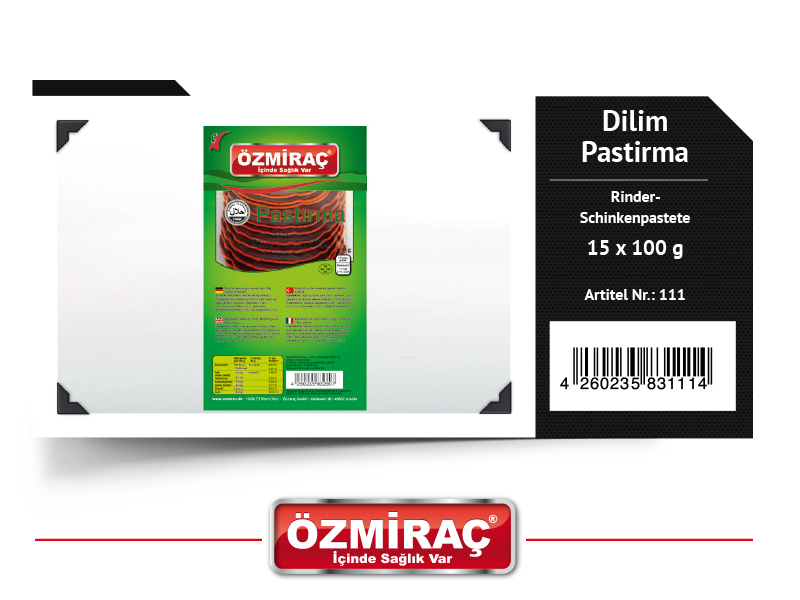 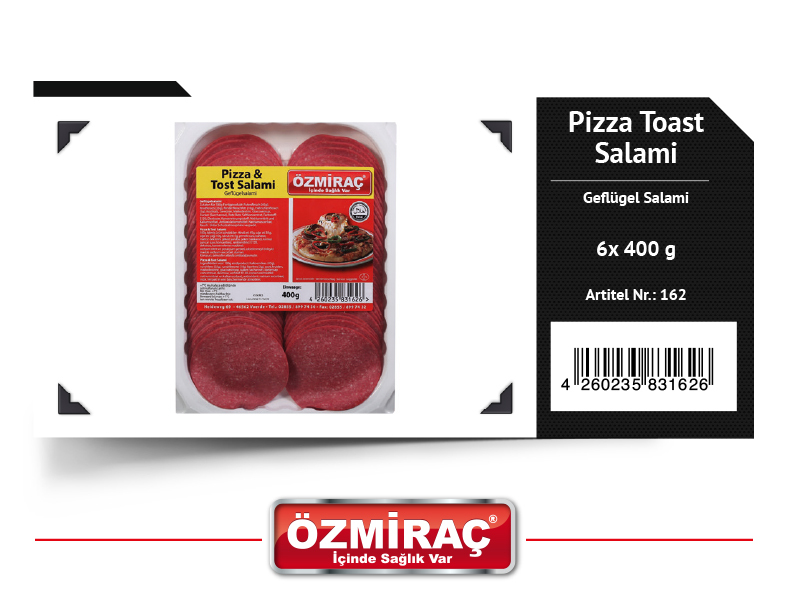 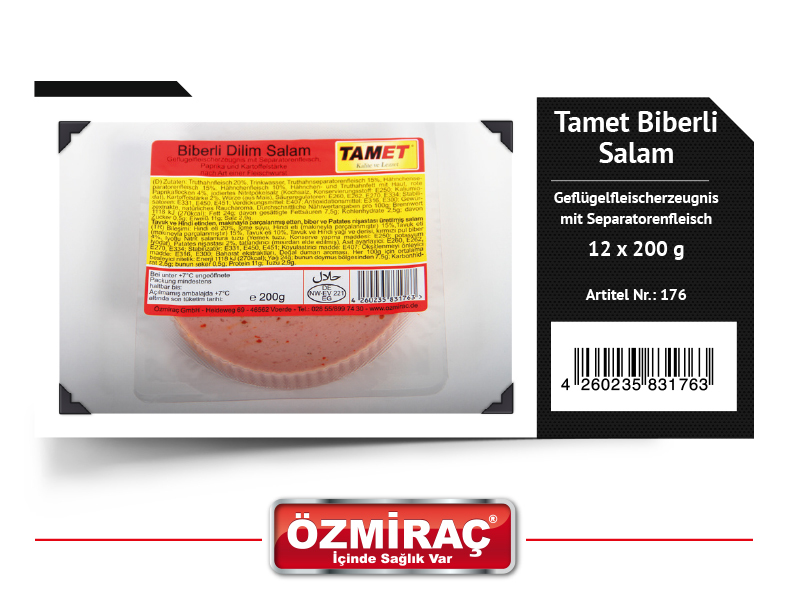 The “ÖZMIRAÇ” brand – which we’ve launched with the original name of our company- contains the largest product range within our group with 60 kinds of products. 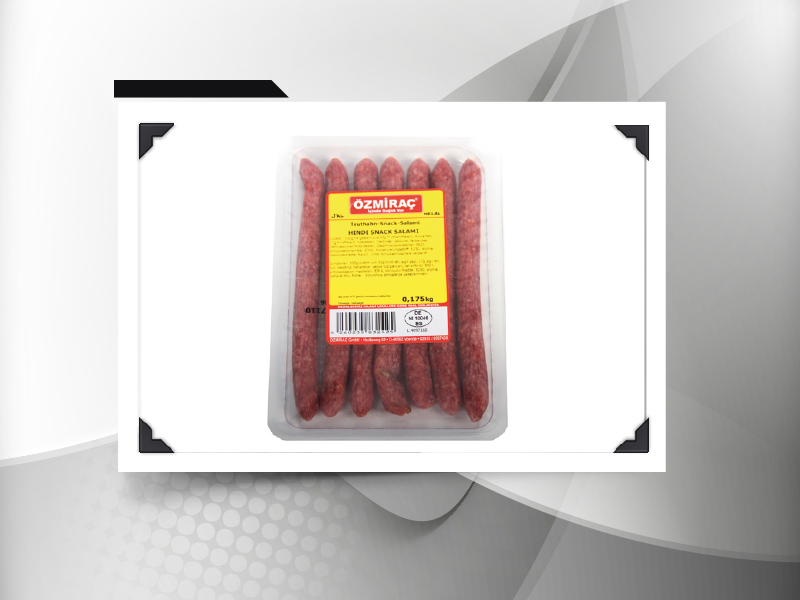 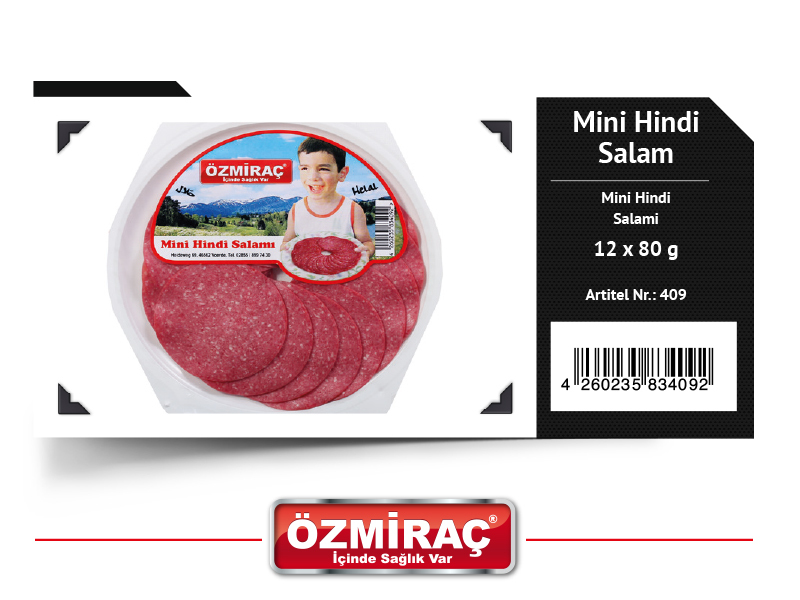 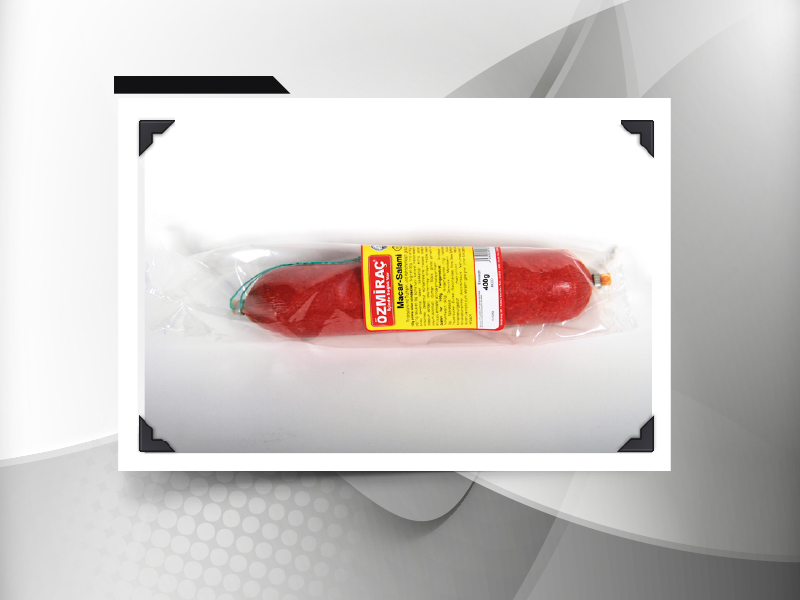 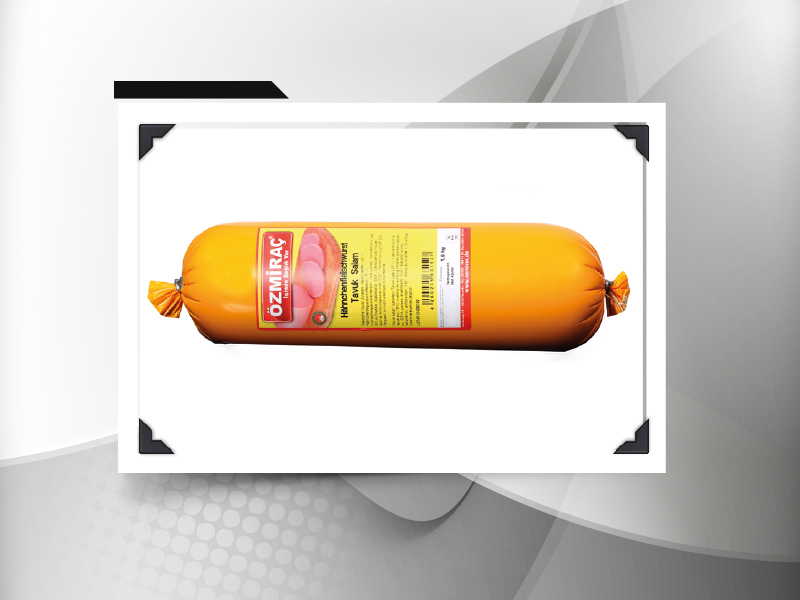 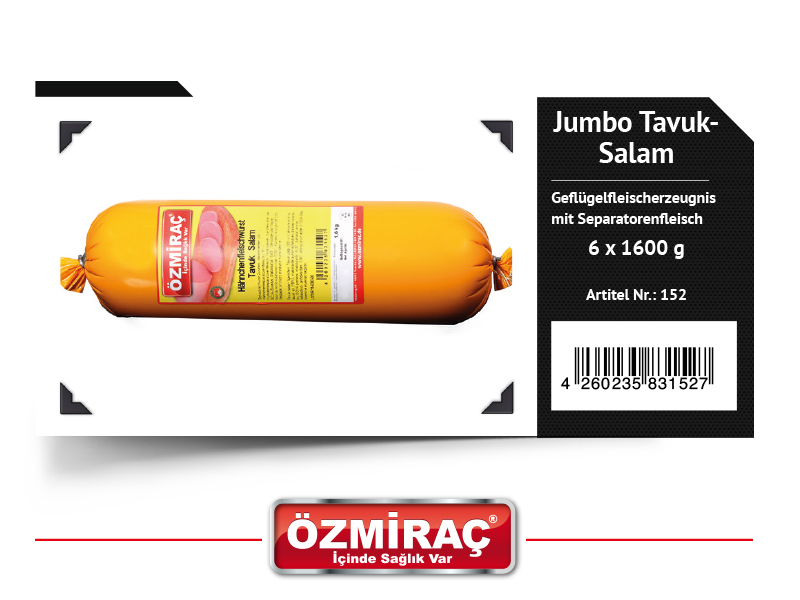 In addition to many sorts if salami and sausages, our brand has provided Italy an unshakable position with its wide spectrum of product-types, consisting of garlic sausages, beef-bacons, liver paste, fanugrek and children’s products.